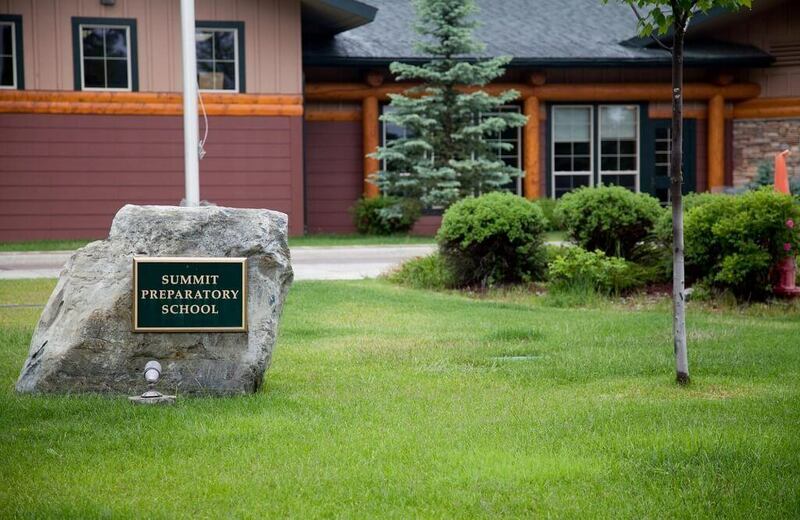 For over 14 years, Summit Prep School has provided non-profit therapeutic coeducational boarding to students across all income levels. Summit’s team comes with a wide array of expertise. Students and families receive: Individual, Team Group, Focus Group, Family and Expressive Arts Therapy. We wanted to be able to monitor student network and internet activity, in an easy-to-use format, to ensure they are using it correctly. Tools such as the internet and application metering and safeguarding features highlight any searches or content that may need checking. The end-point security will help combat students connecting things to our network without permission. As a school, our budget is limited, the price for NetSupport DNA was very affordable. We needed a lot of support getting set up with our network and NetSupport technicians were very helpful. 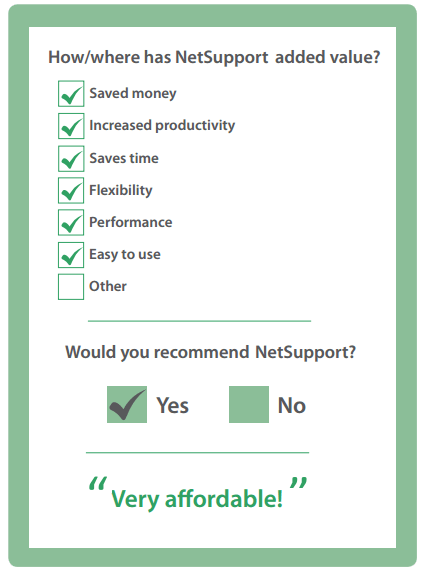 NetSupport DNA offers a lot of features we found very helpful. NetSupport DNA is being used to monitor student activity, both on the network and on the internet. We print out reports to take a closer look at certain students to see where they might be going during class. The price was affordable; we’re able to make sure students stay on task; the ease of use has allowed for us to save time, giving us more options when it comes to controlling each system.